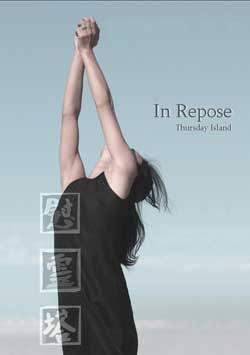 ‘In Repose’ is a collaborative, multi-disciplined art project inspired by Japanese graves in Australia. Essentially, it is a requiem: a work of kuyo, which is a Japanese term describing an act of ceremonial prayer or offering to respect. 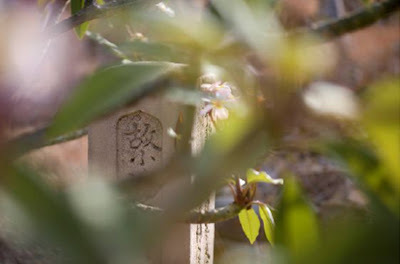 The kuyo is an effort to honor and calm the spirits of the departed. The exhibition and performance will run from April 1 through to May 14 this year at the Japan Foundation Gallery in Sydney. The project aims to reveal insights into the thoughts of a Japanese-Australian through time, introducing viewers to a realm of sacredness and spirituality, and allowing space for reflection. In the project, photography is merged with dance, koto music, visual projection, soundscapes and installation; and together, it is an artistic homage to the deceased. It explores the migrant’s connection to their adopted land, lost memories and the relationships that have developed since. 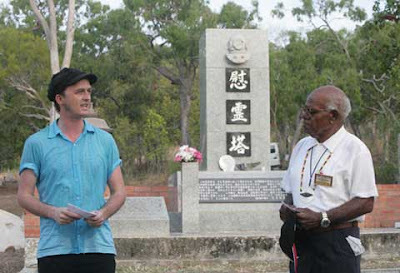 It is a tribute specifically dedicated to the Japanese immigrants who are buried away from their native homeland and the local Australian communities who are looking after their graves until this day. The collaborative team of artists is composed of Mayu Kanamori, a Japanese-Australian photographer with a background in journalism; Wakako Asano a Japanese born contemporary dancer and choreographer based in Sydney; Vic McEwan, a sound designer, musician, writer, and production manager; and Satsuki Odamura, a master of the koto. 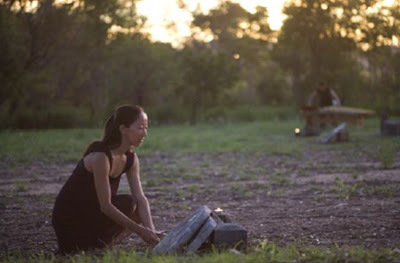 The In Repose initiative began in 2006 with some of the artists travelling to remote locations around Australia such as Townsville, Broome and Thursday Island, creating site specific art to Japanese graveyards. The video below is from a performance on Thursday Island. “Everything returns to earth and it was good to share art and ceremony with local communities. 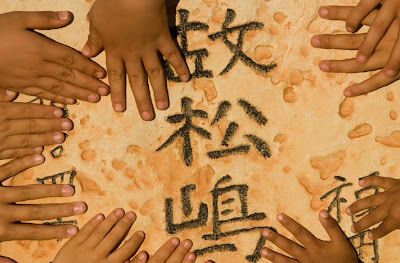 I think we brought back from our journey a deeper understanding: that the ground in which we walk and build our homes upon, and the sea and rivers which connect our lands are all made up of many ancestors… we all live on a sacred site,” explains Mayu.